The seven powerful monarchies are controlling the UAE administration. The UAE is the union of seven individual Federations or State. There is no concept of democracy in this seven Federations. The dynastic rulers are taking care of the political leadership and judicial system. Yet, UAE is the safest place in the Middle East with least corruption history. If you’re planning to visit UAE, make sure that you don’t have any criminal cases in the police station. Also, make the standard police check to know whether you have a complaint or not. Many expats are claiming that the arrests under false crimes are common in UAE. The problem is that you’re not aware that such type of cases initiated against you in UAE. Arresting without warning is standard issue for both former and current expats. This trend is worrying sign for someone wants to visit UAE for job or tourism. The reason for arrest varies from employment disputes, robbery, road rage, human trafficking and so on. Checking with local police station is your job before visiting UAE. The frustration part is that there is no online integration between the channels. The UAE doesn’t have any online system. 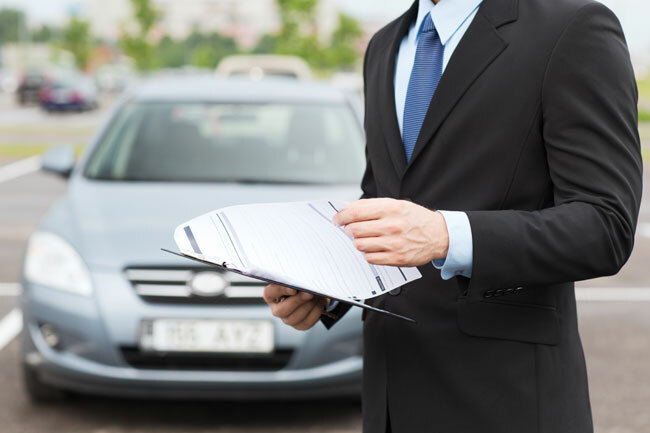 Unless you have the case reference number, it’s difficult to know about case details. The wise move is to take clearance certificate from Dubai Police General before you go into UAE. Going to the police station and checking files is not that easy you think. It takes lengthy clearing process. 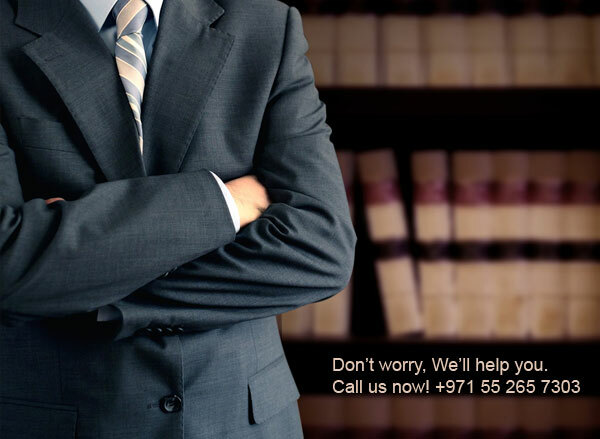 So, hire a local criminal lawyer or advocate within UAE to review your case. The hiring cost varies depending on the firm’s reputation and expertise. You have to pay least $1492 to law firms. Moreover, it is a time-consuming process. 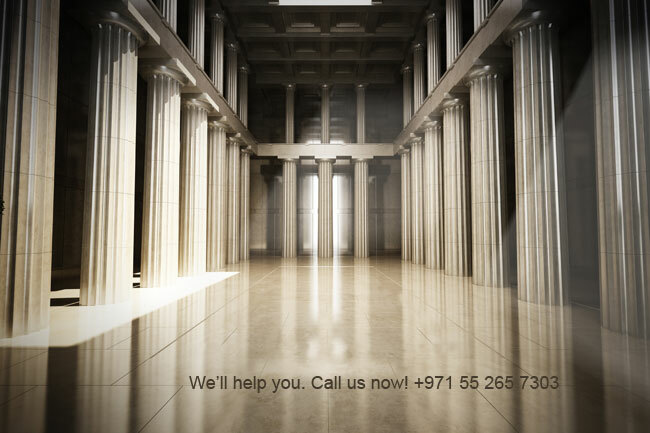 Yes, you can contact us and we can help you in finding if you have a legal case in Dubai or UAE? The Police checking cost is small if you compare it with dealing the legal disputes. Moreover, you can avoid potential arrest when you return to the UAE. Also, prevent the stress that related to going to prison. Here are some of the facts that explain the need a police check. It’s important whether you’re entering or re-entering to Emirates. The unpaid bank interest is one of a standard reason for expats gets into detention. Many returning expats are facing charges against them from previous banks. Majority of the cases people don’t get the notification about unpaid interest from the bank. Also, there is no other way that expats know about charges against them in the local station. Many reports talked about UAE abusing the Interpol notices. They are using Interpol as a tool to collect debts from firms and individuals. The Interpol condemned the Emirates irresponsible behavior towards debtors and individuals. In most cases, police agencies are violating the international protocols deliberately. The UAE uses Interpol as the weapon if someone initiates a civil case or making falls allegations against them. The UAE is not interested in sending debt cases to Interpol anymore. It is visible after introducing Arabian business article – 2012, the debt cases increased 20% each year. 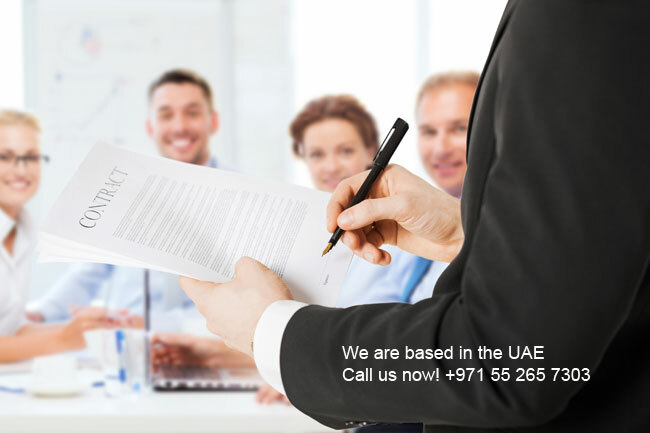 If you’re a businessman or a wealthy individual planning to revisit UAE, make sure that you don’t have any legal issues in Emirates. Otherwise, there is great chance you might be ended up inside the prison. 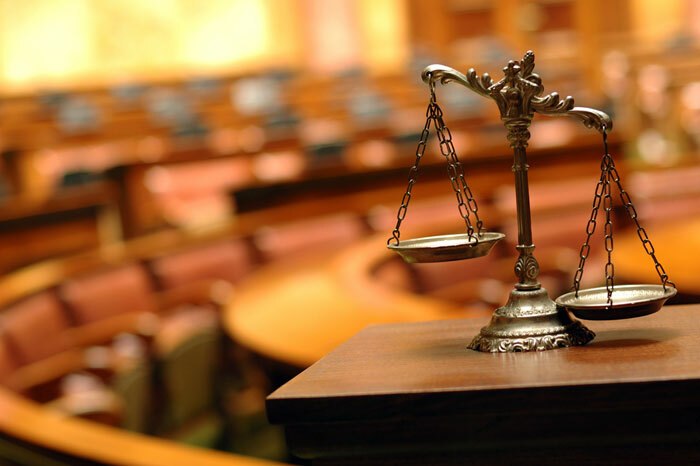 To resolve this problem, you need someone well aware of UAE legal system and its functioning. Hiring a local firm is a good option instead you’re trying to solve the problem. Increased Extradition of Foreign Nationals. The UAE is showing grave concern when comes to dealing with business disputes. The law in UAE always favors the residents. Many expats are facing criminal charges against them because of their partners. The UAE administration is biased. It is a fact that in UAE, expats defending criminal charges are impossible. If you want to face the trials, do it from your nation. The judicial system controlled by monarchies which are known for prejudice decision. Also, the lawyer fees are high in Emirates. If you’re facing such disputes, better to negotiate it through civil way from your country. Otherwise, you are going to face extradition from UAE. Because of the increasing litigation cases, Emirates showing interest more on extradition. UAE can start the extradition on the ground of breach of trust, stealing, and debt issues. We can check for police cases on credit card, loan defaulters, criminal background check online or public criminal records. 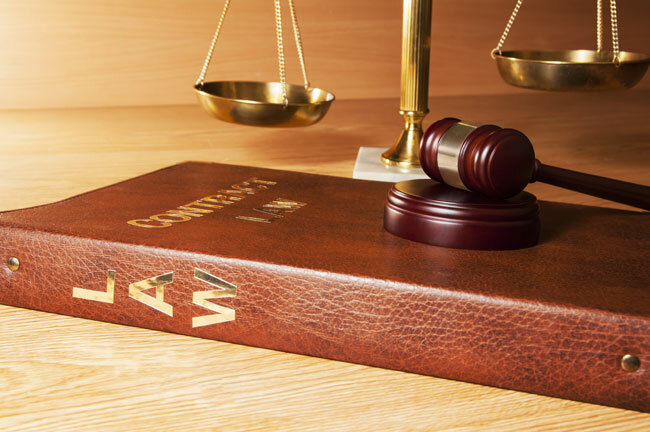 To do this from outside the country, it is necessary to hire a local “advocate” – a criminal lawyer based in the country – to go to the local police station or immigration on your behalf. 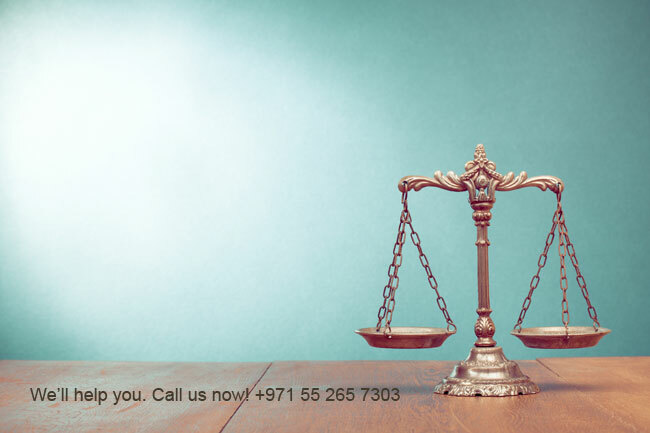 The cost depends on the law firm in Dubai and depends on case to case and is time-consuming to get the right information. The cost of engaging a local police check or court case check is certainly nothing compared to the possible legal expenses that would arise if that person were arrested on their return at the airport, not to mention the incredible stress and personal sacrifice that can be avoided. If you’re planning to visit UAE, make sure that you check with the local police stations about legal issues. Make sure that you don’t have any legal issues when entering or re-entering to Emirates. 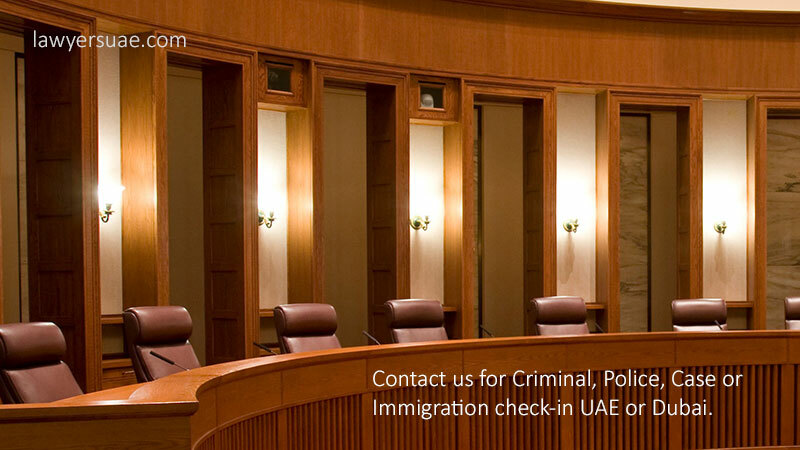 Contact us for Criminal, Police, Case or Immigration check-in UAE or Dubai.